Facebook password sniper was created in May 2013, and that time, already it was tried and tested by thousand different people to get and recover the Facebook account. This tool was created with the help of password cracking method called Rainbow Table along with some secret methods which cannot be shared with anyone in public blog. 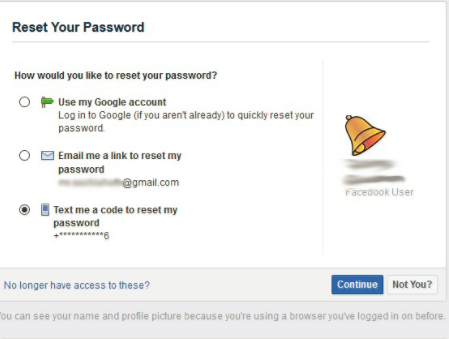 how to get rid of flys ants and spiders Facebook password sniper was created in May 2013, and that time, already it was tried and tested by thousand different people to get and recover the Facebook account. This tool was created with the help of password cracking method called Rainbow Table along with some secret methods which cannot be shared with anyone in public blog. 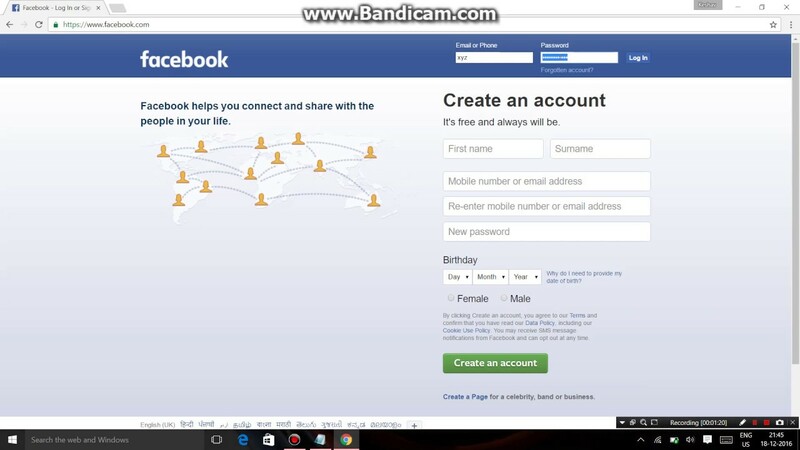 How to hack Facebook password? In this post I am going to show you how you can hack Facebook using Win Spy for PC. 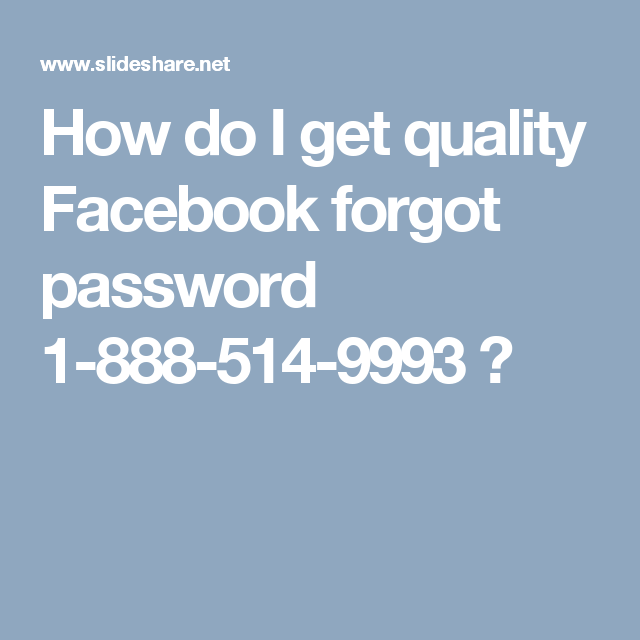 This is the easiest way to obtain Facebook username and password. Facebook has become a global brand. It gives us opportunity to connect and share all kinds of things. New people are joining this Facebook network every day. The primary purpose of Facebook is to connect all … how to find out someones email from facebook Facebook password sniper was created in May 2013, and that time, already it was tried and tested by thousand different people to get and recover the Facebook account. This tool was created with the help of password cracking method called Rainbow Table along with some secret methods which cannot be shared with anyone in public blog. Additional information on Facebook password issues Make sure you can access the e-mail account associated with your Facebook account If you cannot access the e-mail address associated with your Facebook account, you'll need to create a new Facebook account. If you’ve forgotten your Facebook password, you can’t really recover that same password, but it’s easy enough to recover your account by resetting your password to something new. Whether you’ve forgotten your Facebook password, or have had someone else change it without your permission, Facebook offers a pretty simple way to recover.